We're Steel and Teal, a husband and wife game development team that specializes in RPG Maker games. 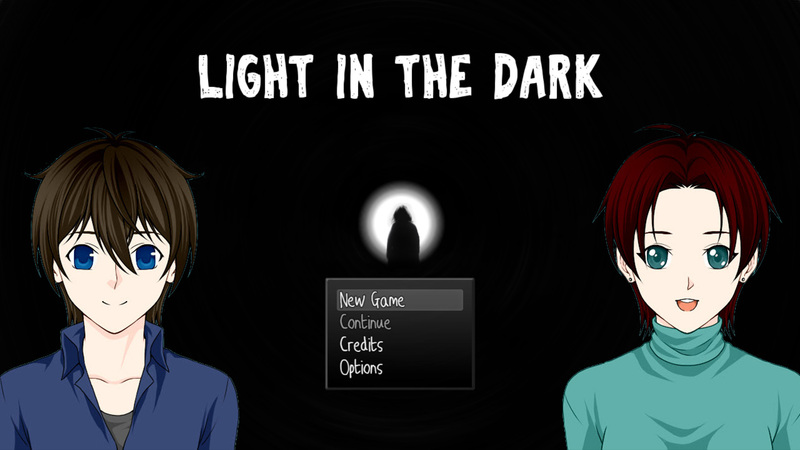 Our background is one of writing, game design, and level design. 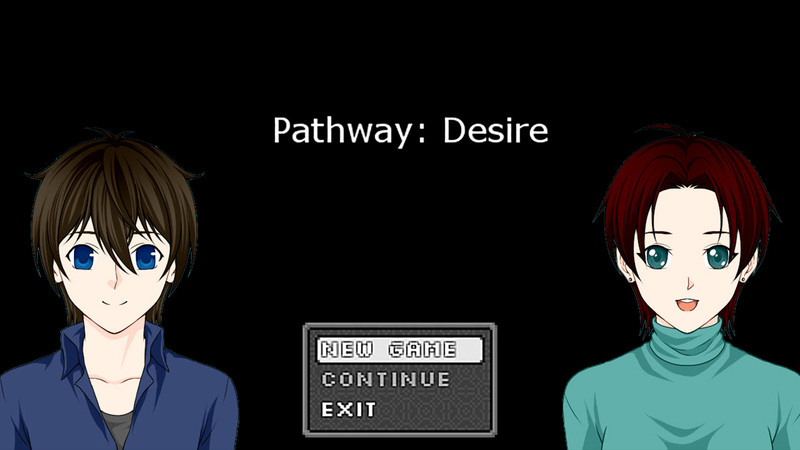 Back in 2003, we started designing a series of fan games using RPG Maker 2003 for the anime community. They were very well received, much to our delight. Over the next 10 to 15 years, we continued to hone our craft working on non-RPG Maker products (Game Maker, Unreal, Unity) as well as developed our craft as professional writers. It's been an amazing journey, but we're ready to return to our roots and develop commercial games in our favorite engine, RPG Maker. There is something about the way the games look, the feel of a J-RPG, that we really jive with. We also love the supportive and friendly community. Our goal is two-fold: One, we want to create high quality games for people to enjoy. Two, we want to give back to the community in the form of critical reviews of video game projects and tutorials on game design. We hope to continue this goal on Facebook, YouTube, and through our website. If you're interested in having your project reviewed by us, or just want to talk game design, please contact us. We'd love to hear from you! Hello everyone! 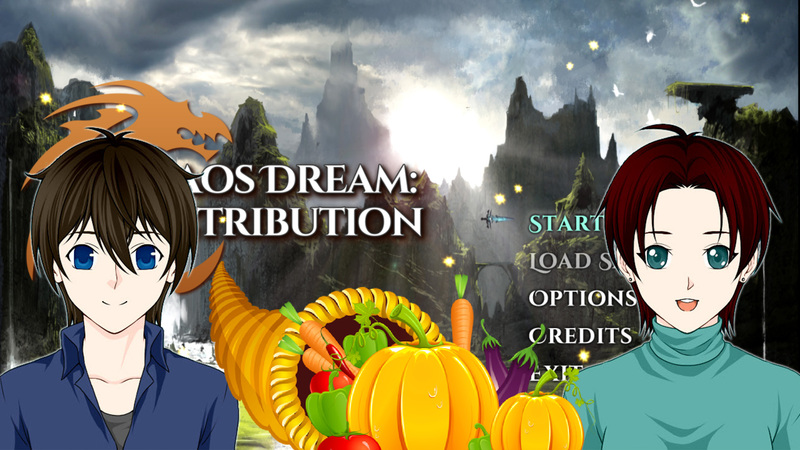 In this RPG Maker Let’s Play, we slip into the world of Chaos Dream Retribution by SimProse Studios. This is our fifth (or is it sixth?) SimProse Game. Hello and Happy Halloween! 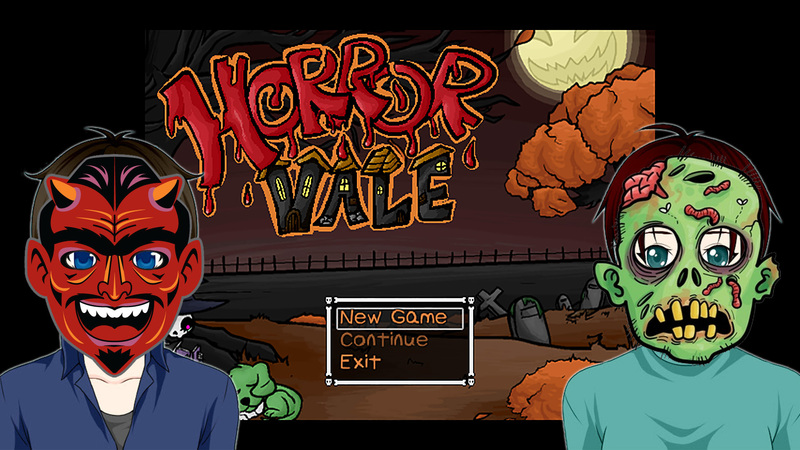 In this RPG Maker Let’s Play, we spook and scream into the surreal world of Horrorvale. Hello everyone! 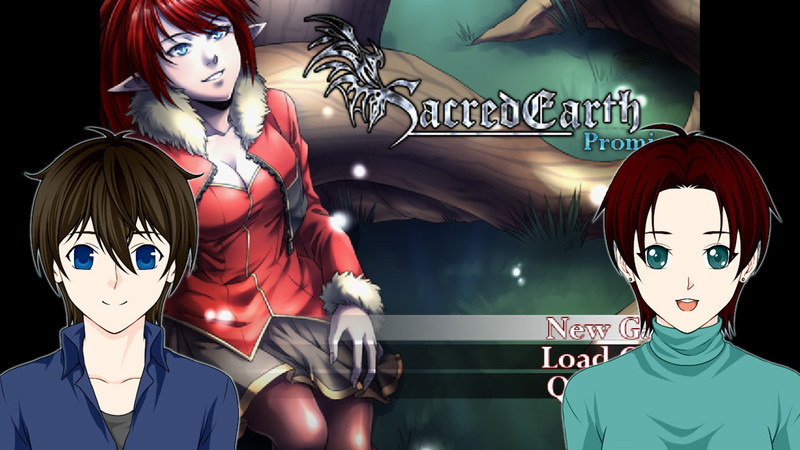 In this RPG Maker Let’s Play, we look at the unique and interesting world of Sacred Earth Promise. It needs to be noted that the music bugged out on us, and we couldn’t get the fullscreen to work. Developer, you will need to address that. CORRECTION: We incorrectly stated that this is a Kickstarter Project! Sorry! Hello everyone! 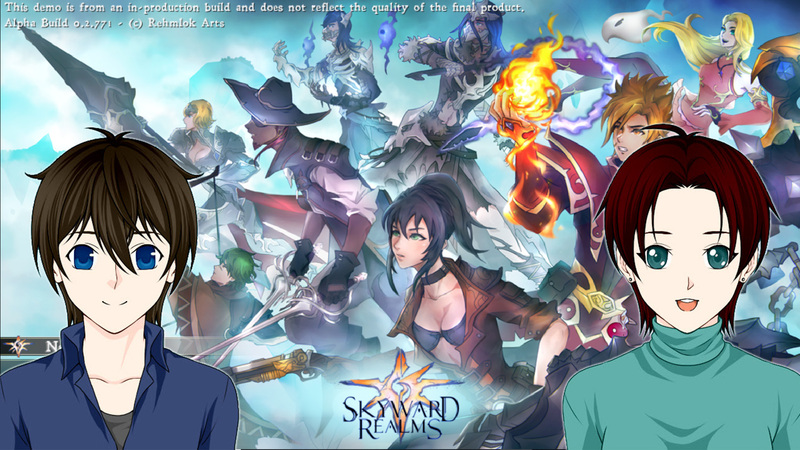 In this RPG Maker Let’s Play, we look into the developing world of Skyward Realms, a quixotic adventure with a ton of visual polish. Hello everyone! 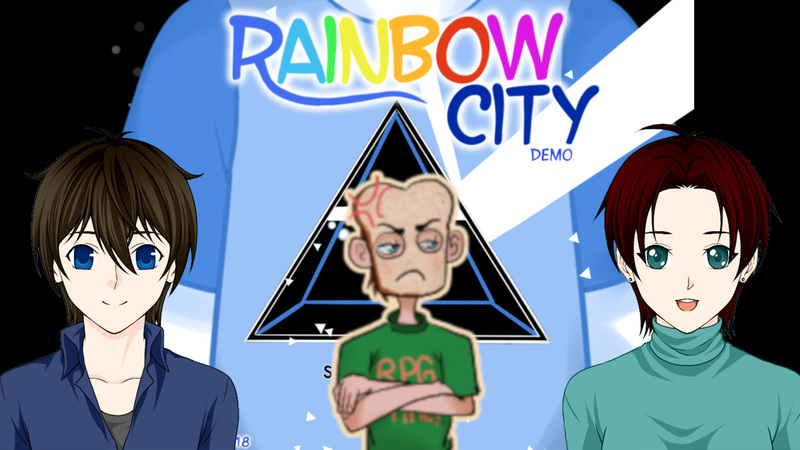 We’re joined by Toasty of RPGTime (https://m.youtube.com/channel/UCMVFXjnAFK_ofFa3rxpKVaA) as we color our way into the world of Rainbow City by Draw Mic Studio. This is a game that starts off strong… and quickly falls apart. Hello everyone! 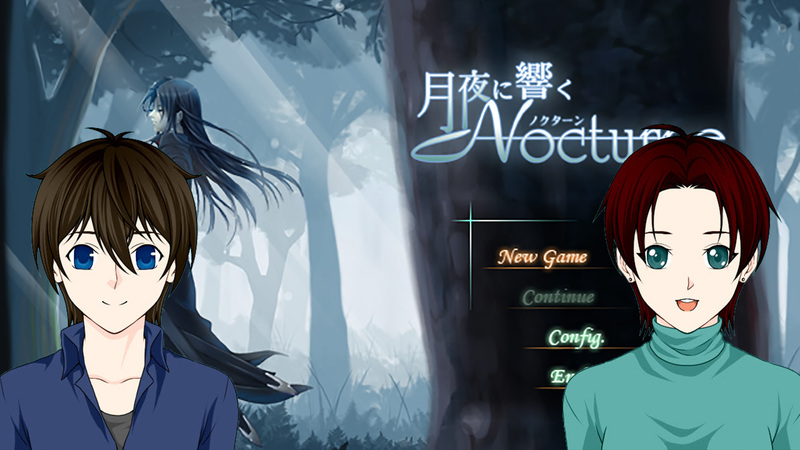 In this RPG Maker Let’s Play, we enter the dark and mysterious world of Nocturne: Rebirth, an old RPG Maker XP game that has extremely high rankings on most download sites. Hello everyone! 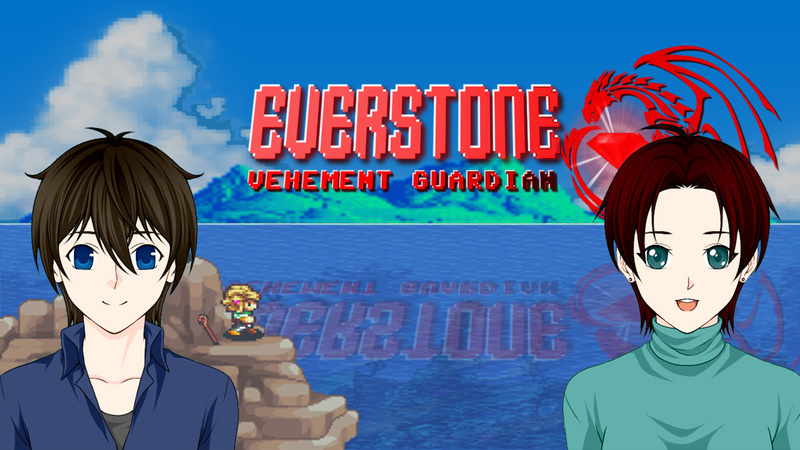 In this RPG Maker Let’s Play, we explore the fantastic world of Everstone by Jai-R, another game by a rather prolific game developer. We’re of two minds with this game, as you will see, and have both praise and criticism to heap upon it. Hello everyone! In this RPG Maker Let’s Play, we delve into the dungeon-like world of Pathway Desire, a game with a serious old-school nostalgia and a great start. Hello everyone! 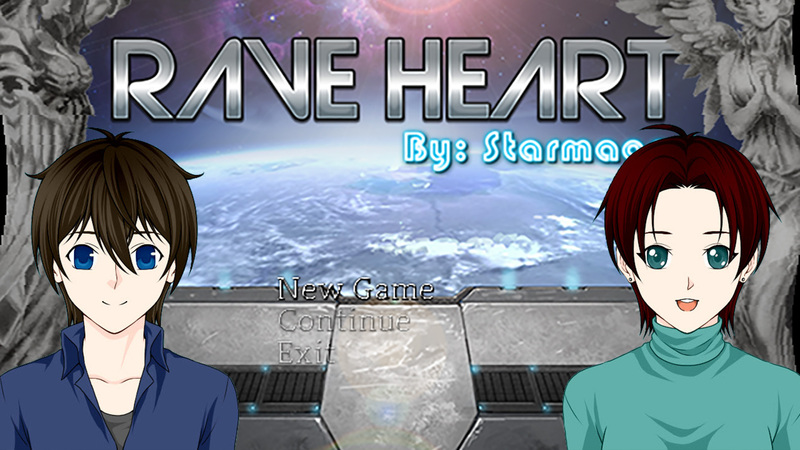 In this RPG Maker Let’s Play, we blast off into the world of Rave Heart. The journey starts off great… but then gets a bit bumpy.